Sissel’s Chair Renewal provides furniture repair, cabinetmaking and chair seatweaving with quality work and attention to detail, since 1988. Specializing in Danish cord, hand cane, pressed cane, splint, Shaker tape and rush weaving. Pick up and delivery service available. 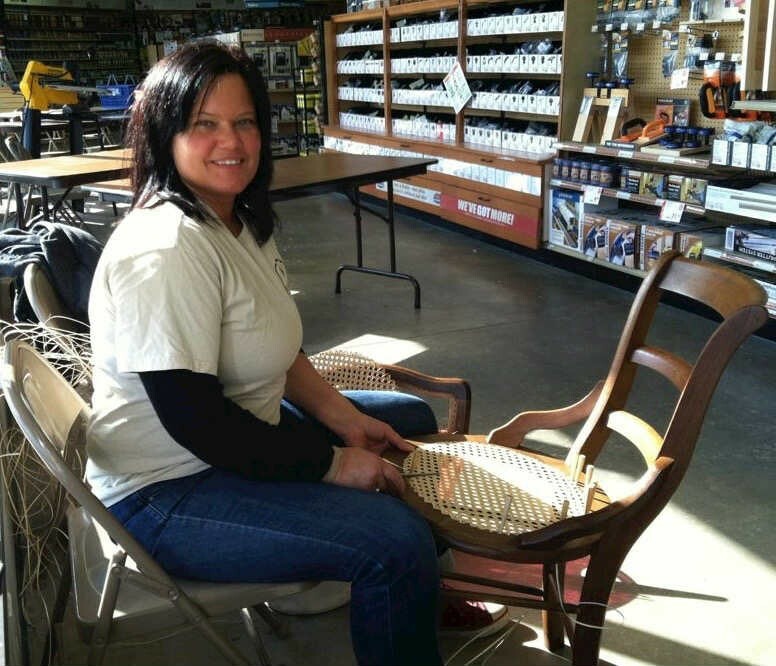 Minneapolis-based Norwegian artisan with 20+ years experience in repair and renewal of chairs with wicker & cane seats and backing, especially those from Scandinavia. If you need an authentic restoration/reweaving of a Wegner chair or a Møller, perhaps? I work in conjunction with other woodworkers, cabinet makers, and high-end craftsmen in the area to offer the finest quality work on seating and related projects. Call or email today and we’ll work together.